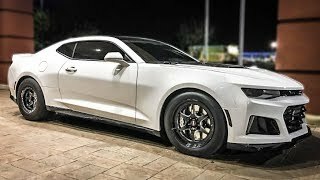 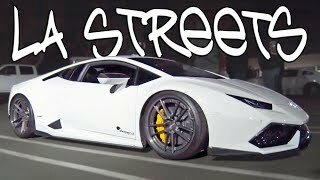 While out cruising in a friends single turbo Supra we encountered a Lamborghini Huracan and it surprised the heck out of us! 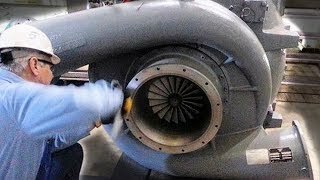 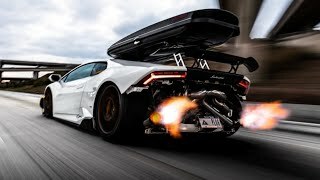 *Clarification: we think the lambo's clutch was slipping, not the supra... its common for big power lambos on stock clutch to have issues shifting once the clutch gets hot. 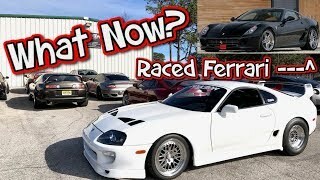 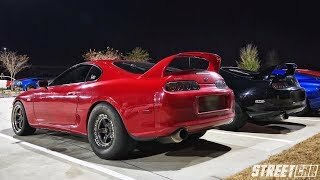 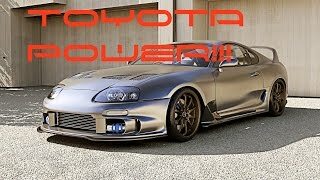 Modded supra = wow that's a really fast car. 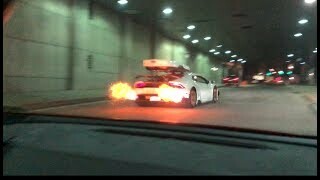 Modded lambo = OMG how is this even possible fast. 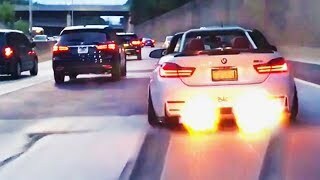 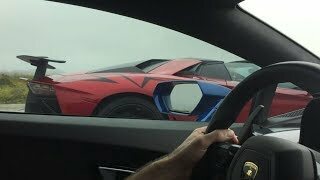 Top 10 Car Race On Highway! 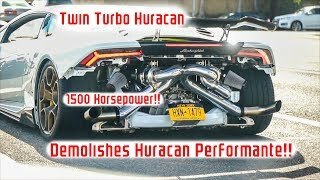 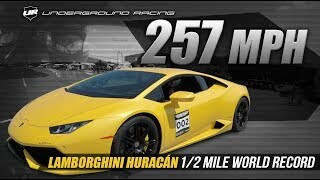 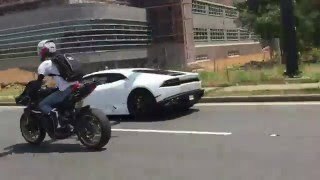 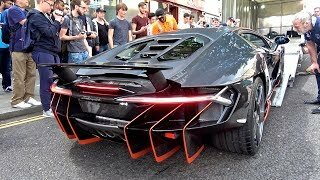 1500hp Twin Turbo Lamborghini Huracan DESTROYS Performante!! 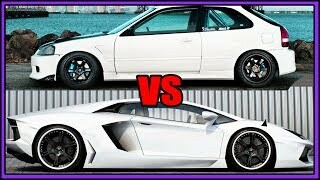 BIG Turbo Civic vs TT Lambo - CRAZY Cash Days!